Join hundreds of communities across the county in commemorating Israel’s fallen soldiers and victims of terrorism. 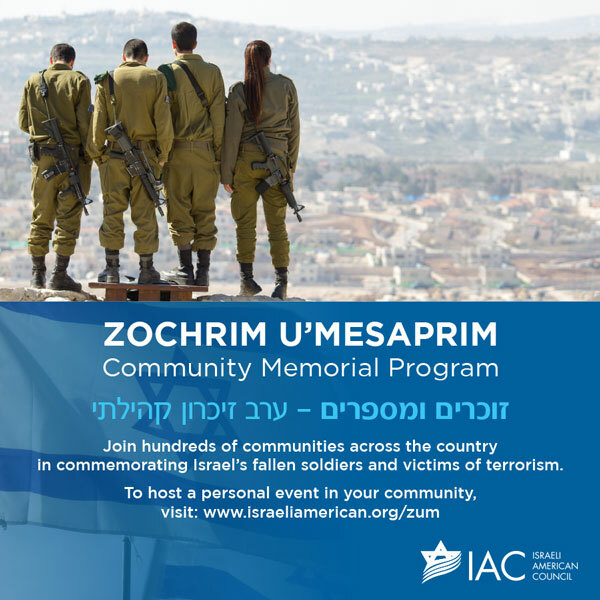 Zochrim U’mesaprim events allow you to honor and remember Israel’s Fallen Soldiers and Victims of Terrorism in a personal way, together with your community members and friends. Events are informal, intimate and focus on story telling and remembrance. To host an event in your community, download the simple, step by step guide below (Hebrew and English versions available). For questions, please email Michal Weiss at [email protected]. Inspires and supports volunteer leaders to create grassroots events within the local community. An annual inspiring gathering that brings together the community and its leaders.